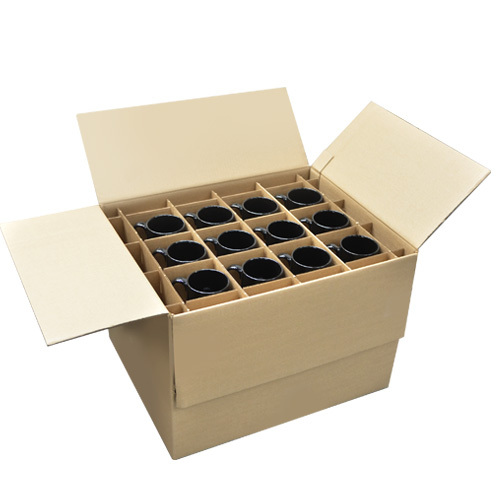 ADNART IS NOW OFFERING 100% SAFE PROTECTIVE PACKAGING TO INSURE ABSOLUTELY NO BREAKAGE ON YOUR CERAMIC MUG ORDERS. 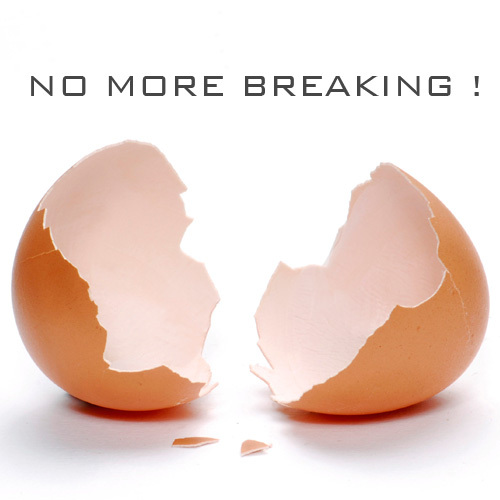 A SMALL PRICE TO PAY FOR PEACE OF MIND AND NO BREAKAGE ISSUE! 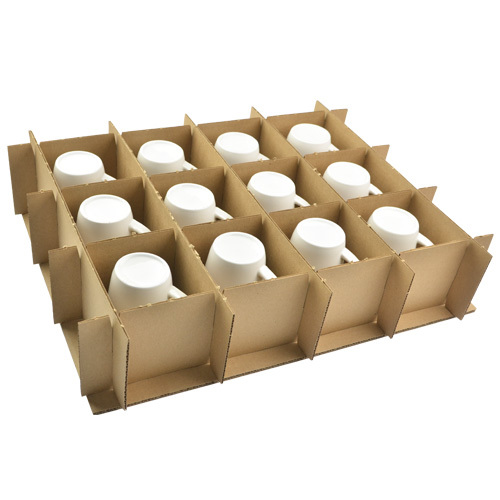 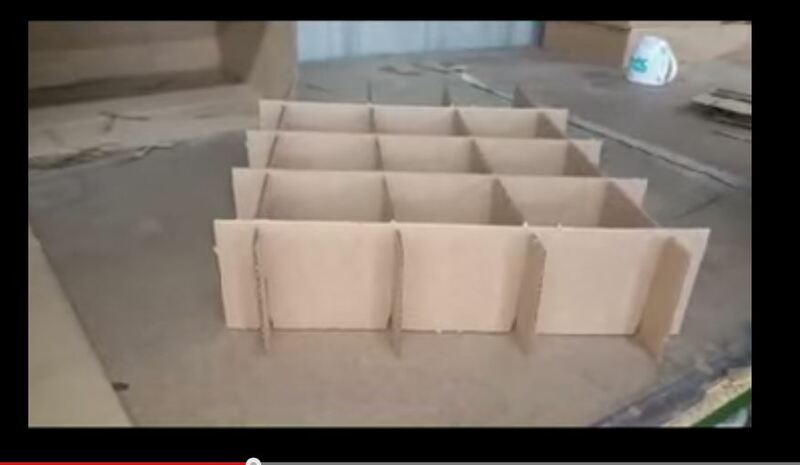 ADNART WILL GUARANTEE 100% AGAINST ANY BREAKAGE ONLY BY USING THE " SUPER PACK" CARTONS!